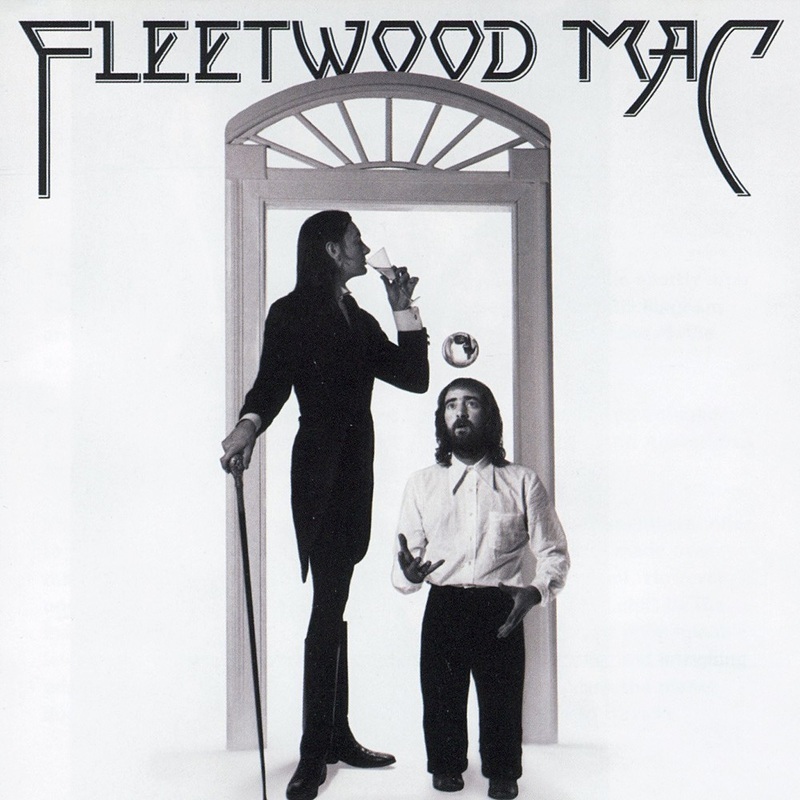 Landslide, the classic Fleetwood Mac finger picking song from the 1975 album "Fleetwood Mac", the first to feature Stevie Nicks and Lindsay Buckingham. Although the basic pattern is fairly simple, there are a lot of nuances as the song progresses along. In this acoustic guitar lesson I'll attempt to combine the 4 acoustic guitar parts into something you can play on one.